augmented and Virtual reality app creation! 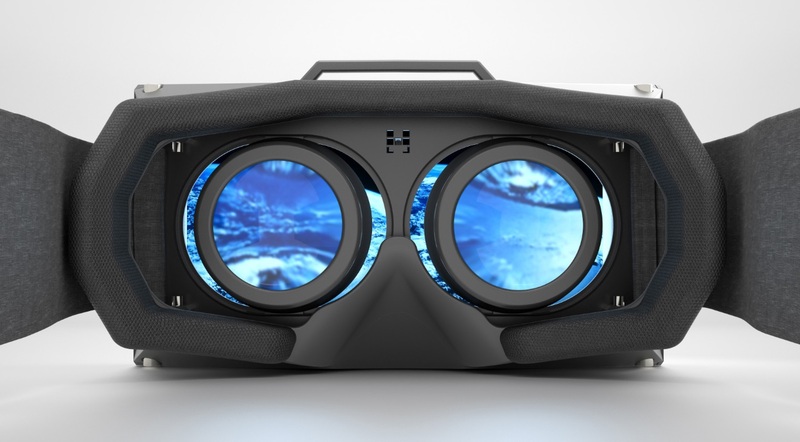 We can create apps that offer bio feedback using the latest HMD's like the Oculus Rift and HTC Vive! 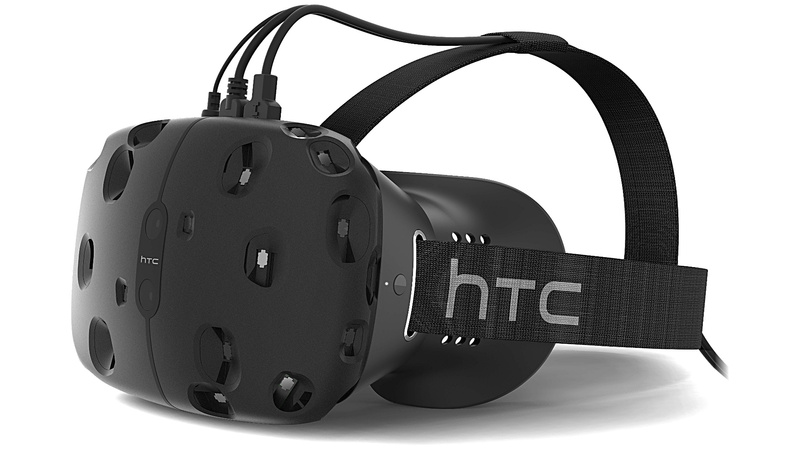 We can setup a room to experience the fun of painting in 3d with the HTC Vive! We can create worlds that don't exist yet! Tell us your idea! This was a fun project developed to help the community visualize different ideas easily for the keysey square property. Add screenshots and vr work here. This will be the text for the next awesome project we want to feature.